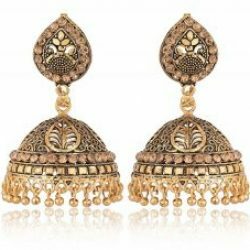 Designer Bridal Pearl studded Multicolour Long Peacock Earcuff Jhumkaa Earrings is made of high quality metal. 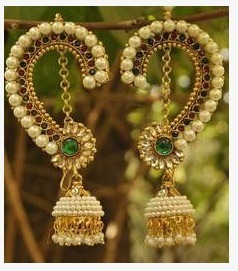 This Earrings are perfectly made for all your party wear & Bridal occassions. 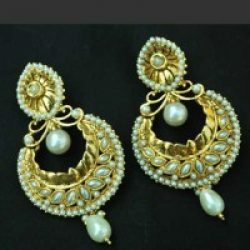 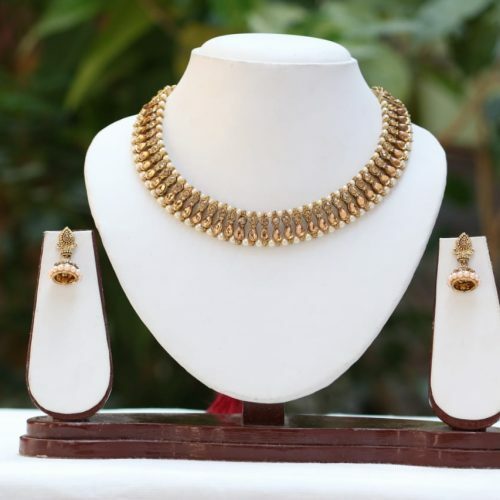 This Earring is a bit different from all others & also you will get a chain which will give you proper support.